Fly first at the cost of economy. The Rise is your ticket to affordable performance. It features high-stretch Apex-Plus neoprene in critical zones allowing for great flexibility and strategically placed seams to achieve a high level of comfort. Apex-Plus All-new silky smooth neoprene with 25% more stretch. Apex-Plus is made from Apex Lite core laminated with a unique, silky outer jersey containing more spandex for flexibility and a soft hand feel. The Apex Lite core is infused with more microscopic air bubbles making it stretchier, warmer and lighter than traditional neoprene. 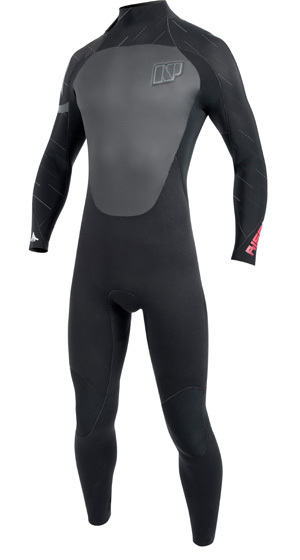 Closed-cell neoprene with a waterproof, rubbery texture that cuts down wind-chill. The Apex Lite core is infused with 20% more microscopic air bubbles than traditional neoprene making it lighter. The unsealed inner side is laminated with a super stretch jersey for maximum flexibility. Dura-Flex is a durable double-lined neoprene, with a resilient, water-repellant nylon outer fabric, a stretch inner lining and a soft hand feel.